Thank you for looking at another unique piece of fiveninedesign inventory. 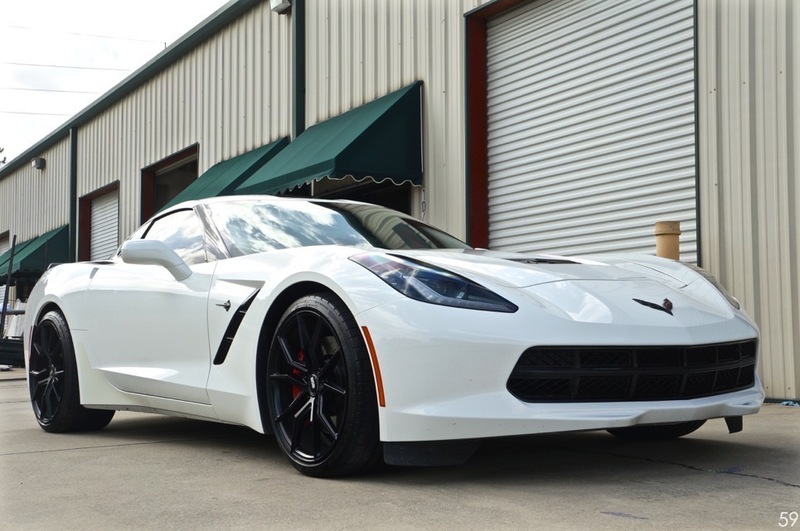 This 2014 Chevrolet Corvette 1LT z51 was recently traded in by an enthusiast on our Porsche 991 Twin Turbo. 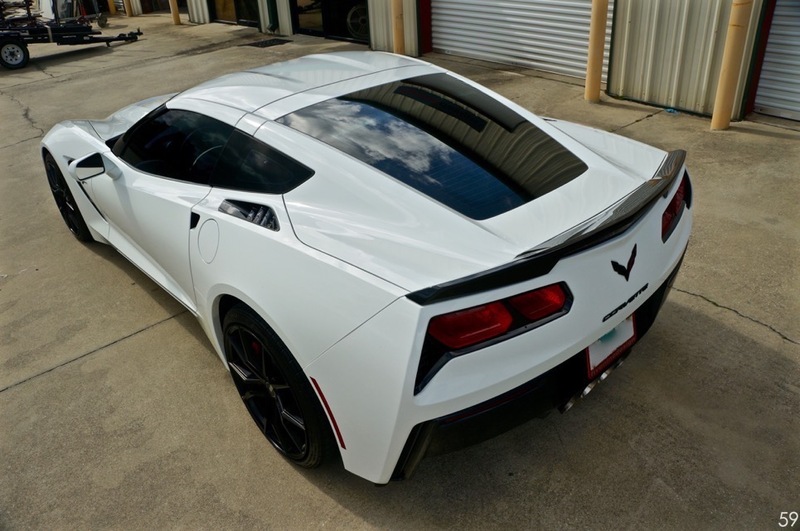 The epitome of American muscle, the C7 Corvette is a force to be reckoned with. 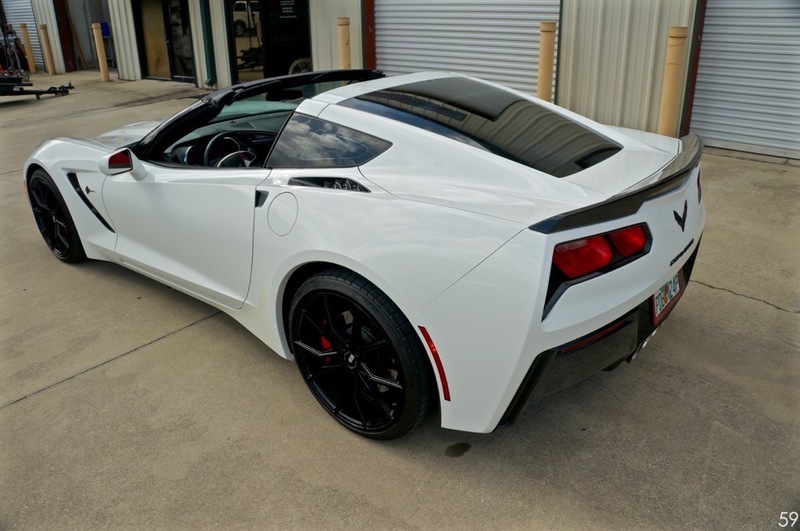 This model is a one owner, clean carfax, no stories Corvette C7, and has the ever so desired z51 package. 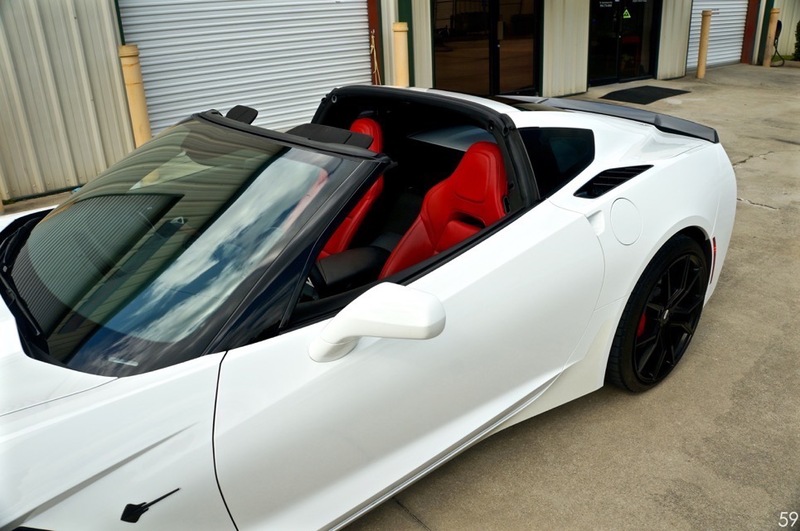 Finished in Classic Corvette White over Red and Black Interior, this Corvette is the perfect color combination. 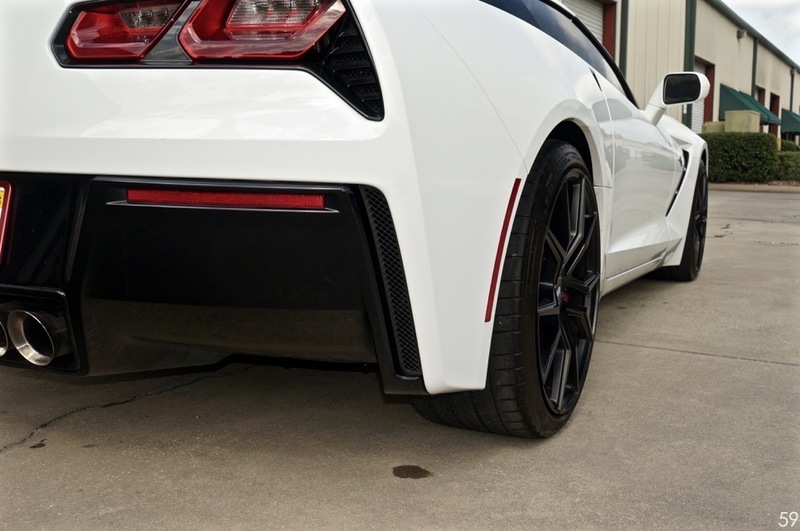 The slight black accents that accentuate the exterior of the car add to the dramatic high performance look that the engineers were going for when building the C7. 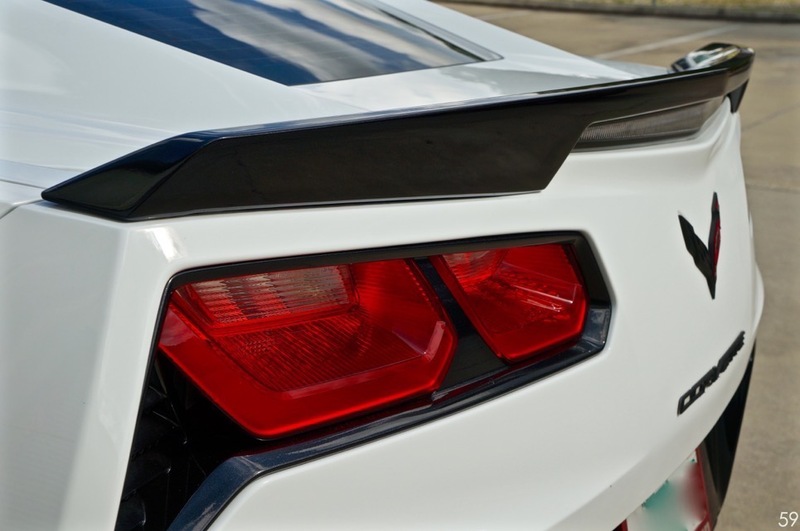 This car looks like a true exotic sports car, and has the stats to back the look up! The exterior is in excellent condition, with minor coloring on the rocker guard clear tape. No major rock chips or scratches are apparent anywhere on the vehicle, and it shows in like new condition! 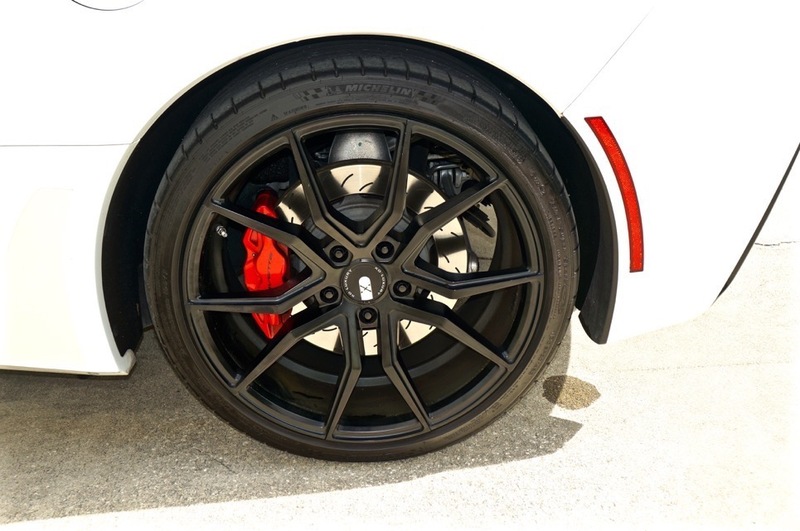 The wheels were swapped out with a custom set of XO 19/20” Staggered Wheels on Michelin Pilot Super Sport Tires. 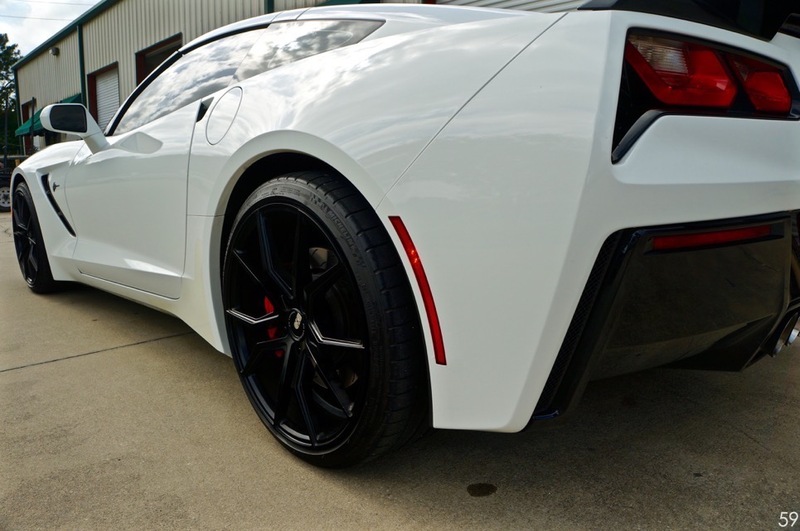 These wheels were made specifically for the C7 Corvette, and the fitment is much better than stock. The car was also lowered using the Stock bolts. 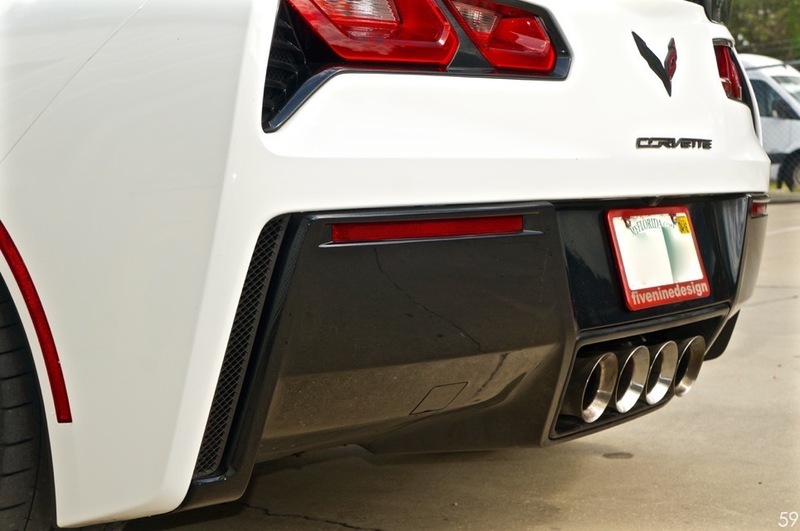 The mild drop adds to the aggressive look of the car, without compromising the ride or performance of the Corvette. 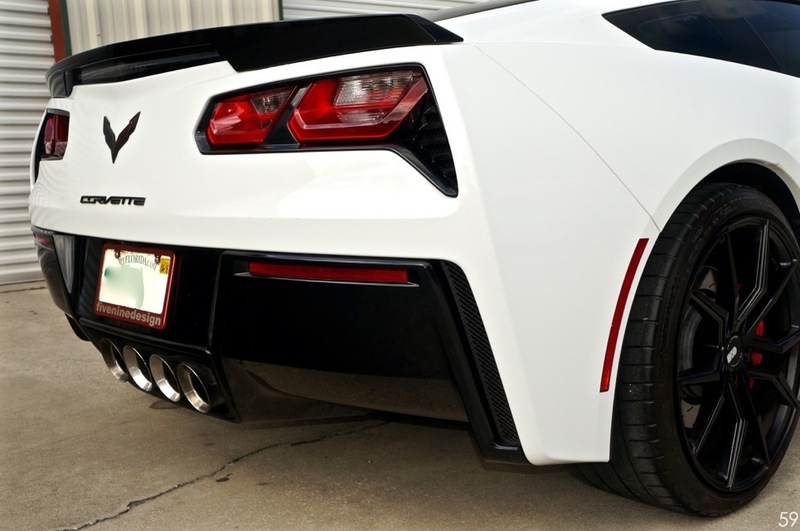 The badges and trim have been blacked out to match the rest of the Stingray’s accents. Moving to the interior is a real treat. The bright red seats look great over the black door panels, carpet, and dashboard. 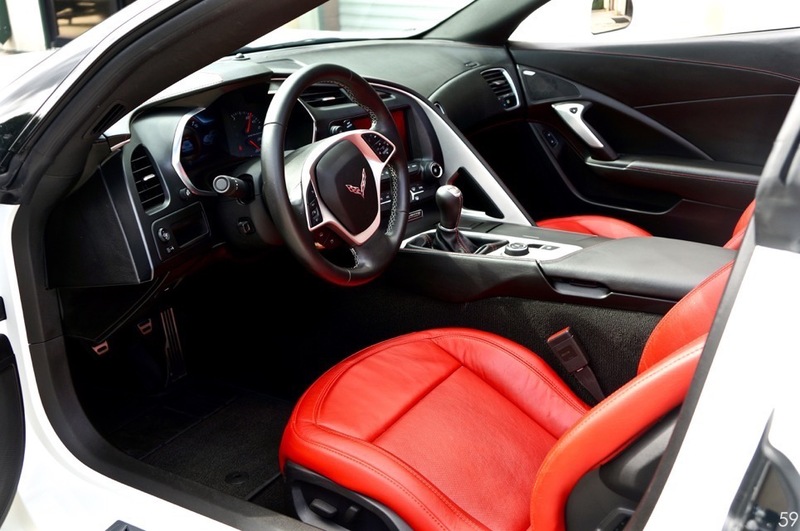 To tie in, the deviated red stitching is a perfect accent. The car has all of the necessary interior options, including BOSE Upgraded Stereo, Navigation, Keyless Go, Touchscreen, LCD Gauge Display, Bluetooth Audio and Phone, and much more. 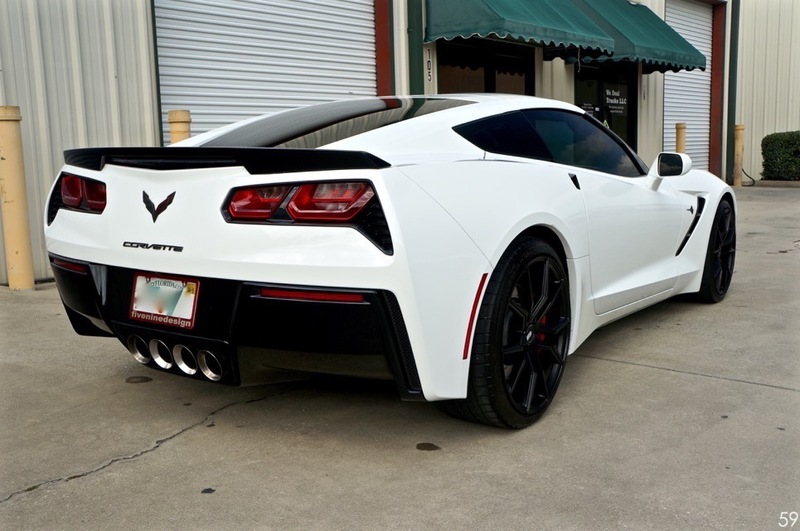 Chevrolet did a great job at leaving no stone unturned on these awesome machines. The interior is in like new condition, and shows no apparent wear. The car was a non smoker, and was never abused by any means. The targa top removes in a quick few seconds, and stows away perfectly in the storage compartment of the car, converting it from a sleek coupe to a convertible, without the tacky soft top. 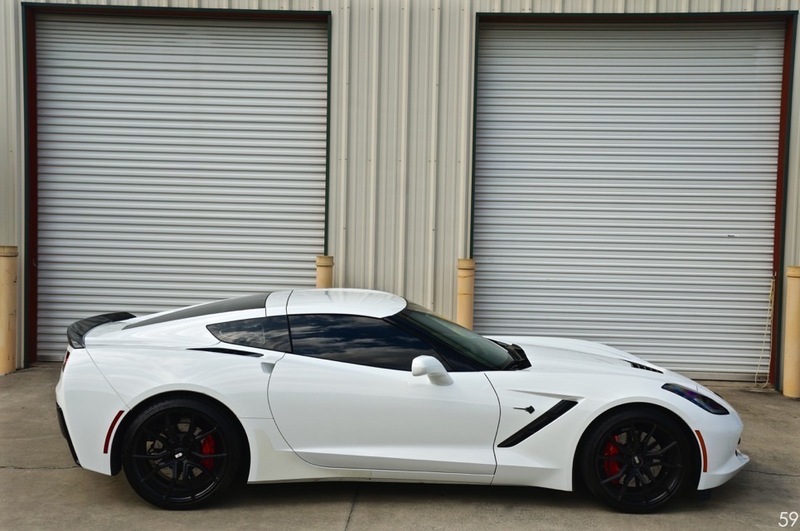 Mechanically, this Corvette is in great condition. Upon trading in, we took the liberty to have the car serviced, and the oil changed. With a slim 6900 miles, not much was really needed! 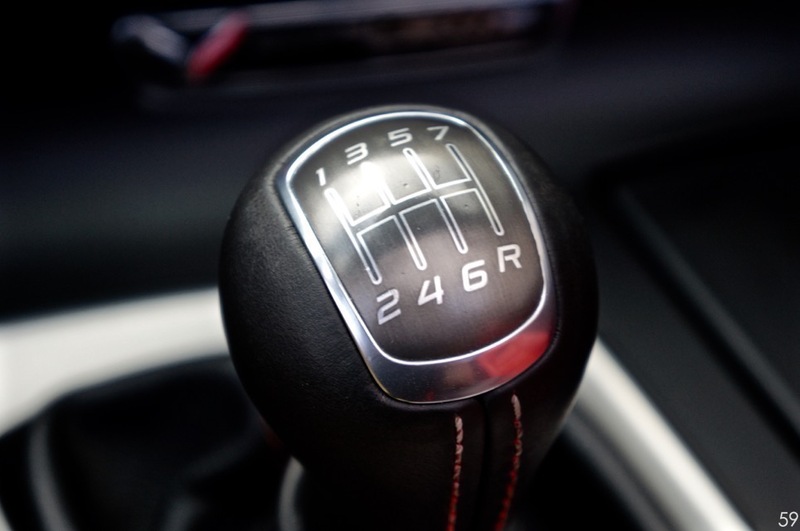 The car has Magnetic Ride Control, Switchable Sport Exhaust, and the awesome seven speed manual transmission. With the REV Match paddle activated, the car heel toe blip shifts upon downshifts perfectly. People will think you have been driving race cars your entire life! 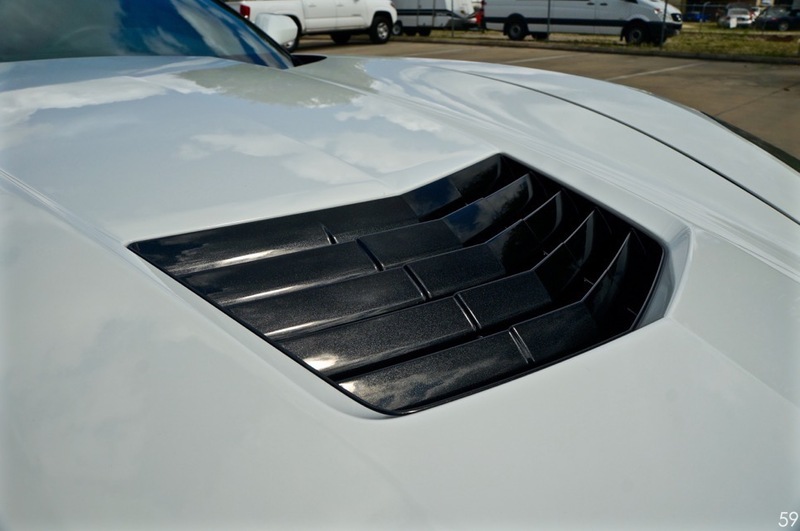 The previous owner installed an AFE Cold Air Intake, letting the massive V8 breathe a tad better. With this intake, the induction noise has slightly increased, giving the car an awesome sound, especially with the exhaust valves open. We encourage PPI’s and inspections prior to purchase. 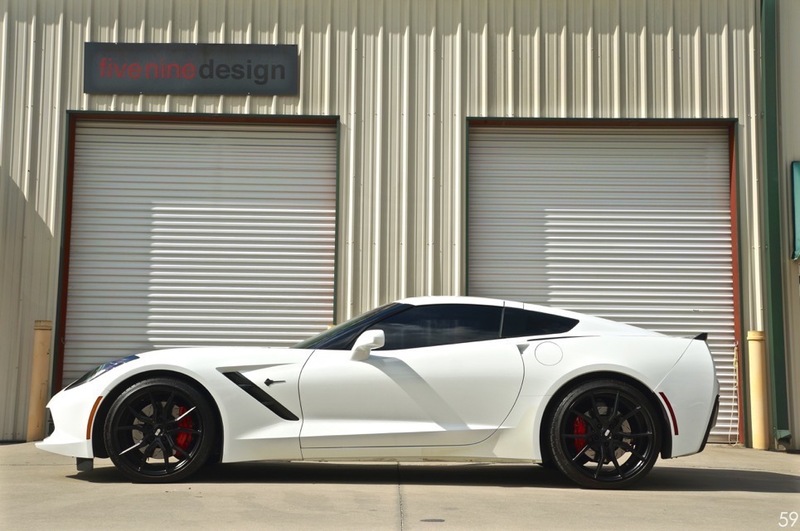 There are no skeletons in the closet when it comes to this C7 Corvette, and it needs nothing but a new driver. Five minutes in the car, and the American Torque, sound, and all around visceral experience will have you hooked. 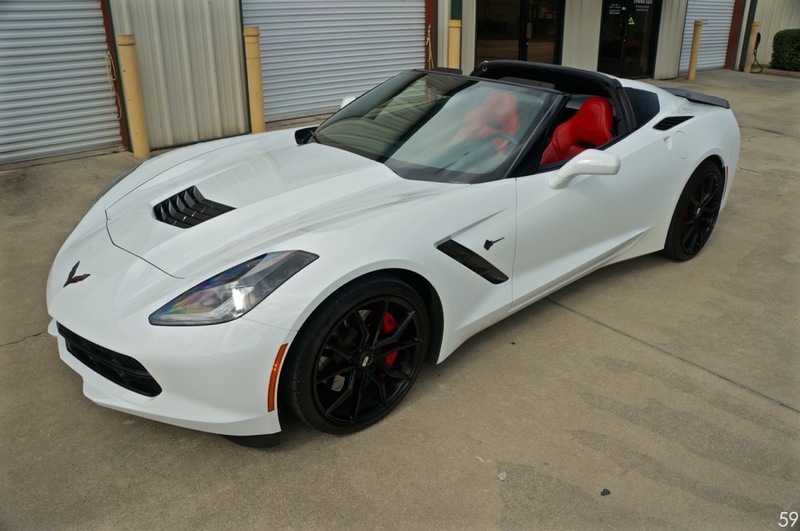 Feel free to contact us with any other questions or inquiries regarding this 2014 Corvette C7 Stingray 1LT z51. Currently resides in Lumberton, NC.